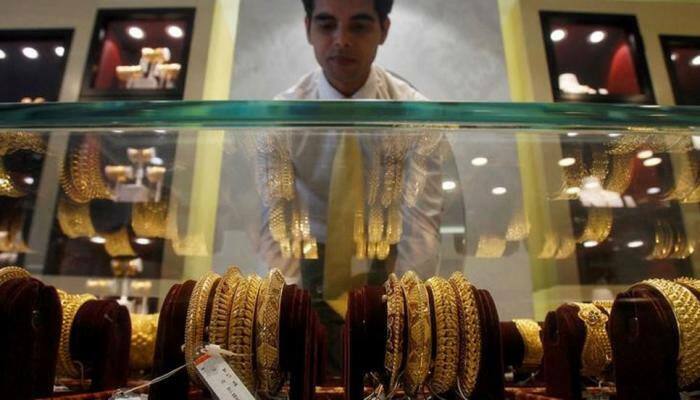 New Delhi: The Government on Monday set a National Committee of Domestic Council for Gems and Jewellery. The apex body, consisting 14 Members will represent various associations of Gems and Jewellery Sector. It has been constituted to draft Memorandum and Article of Association and other Rules/Bye-laws of the Domestic Council. The representative body, would be the forum for highlighting the issues and concerns of the industry that require redressal through policy measures. “With a view to strengthen the Gems & Jewellery industry in the country, the government has taken a number of steps such as establishment of Special Notified Zone (SNZ); setting up of Common Facility Centres for gem and jewellery sector; announcement of separate ITC HS Code for lab-grown diamonds; and providing financial assistance for participation in international fairs, organizing buyer-seller meets, creation of export related infrastructure, etc. under various schemes of the Department of Commerce to boost the industry, Minister of State of Commerce and Industry, CR Chaudhary, in written reply to the Lok Sabha informed.